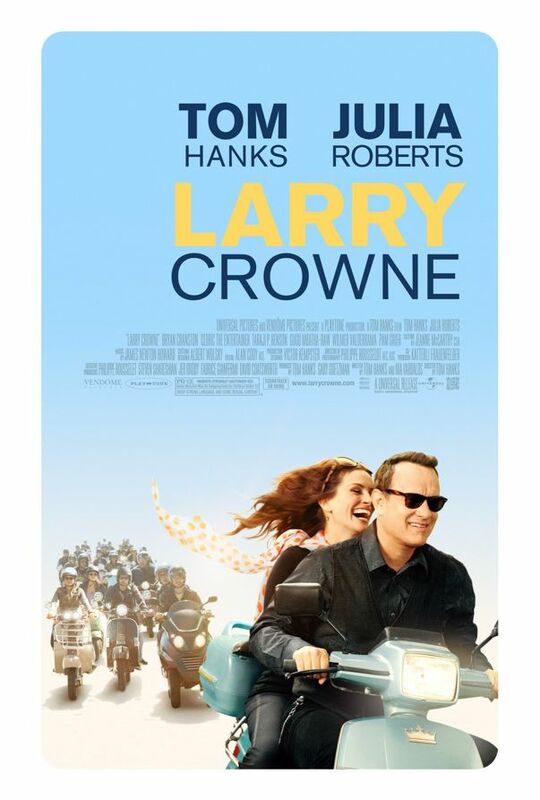 Larry Crowne (Tom Hanks) is a dedicated and efficient worker at a chain of market call the “Umart”, he finds himself being taken off the force and left unemployed over reasons regarding his education backgrounds. Larry struggles with loans and debts and ultimately with life, but his good nature and professionalism in taking life by his hands helps him out in more ways than one. It’s been quite some time since I felt so good about a movie, Larry Crowne is a feel good romantic slice of life comedy that takes us back to the roots of life and being a student. Tom Hanks and Julia Roberts are some of the well known names in the industry both having various awards in their hands and portrayed various characters that are still remembered in my heart such as Forest Gump and Erin Brokovich. There was definitely chemistry between the two veteran actor/actress but the movie revolves around more than just Larry. The message is quite simple, and throughout the movie you will find yourself laughing and smiling at some of the most modern heartwarming scenes simply because it is relatable to us in so many ways, its subtle humor points carries throughout the show it's not always laugh out loud type but the laugh which makes you smile at the same time. A movie that is for those who would like to see and feel a glimpse of human goodness and dedication in what one can do. Larry Crowne inspired me in more ways than one tonight. I can give you more details but my words can't describe what you would relate to in the film. =) watch it, it's very nice. Choose to watch it anytime, anywhere, it doesn’t have to be in the cinemas *wink* it’s one of those feel good movie that is a great feed for the soul. The ending credits are quite colorful and cute.